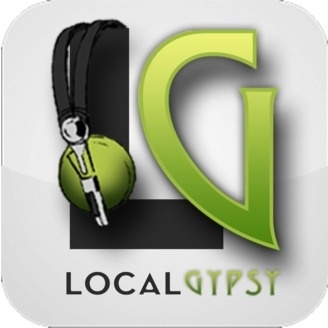 LocalGypsy brings you Local Music, Independent Music, Interviews, and the Local Music Scene from around the world redefining the term Local Artist. LocalGypsy sifts through the music scene in every genre to spotlight the local bands and musicians that often get lost in the sea of digital releases. We like it heavy but we also like blues, industrial, classic rock, rockabilly, really anything that comes from the soul of a true artist. ALL MUSIC IS USED WITH PERMISSION. Here we are and here we go. 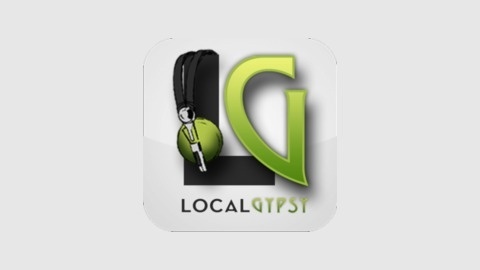 LocalGypsy is going to be bringing you local music from around the country and beyond. If you have ever been out and heard live music and wondered who that band was but had too much fun and couldn't remeber - then look here to be reunited with that amazing band or introduced to another. Local no longer means just your town. We have music and interviews from all over. Long Live Rock!